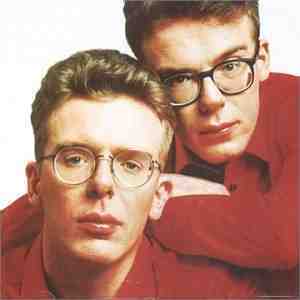 At the Albuquerque Comic Con this past weekend, I saw a couple guys who were rocking the Proclaimers look, despite not being twins. That got me thinking about the Proclaimers, and I rooted out the videos below. The first song, “I’m Gonna Be (500 Miles)” was almost inescapable for a time (and the video below ties in with the song’s use in the Johnny Depp flick Benny and Joon), but most of their other stuff didn’t get a lot of play in the states. The second song, “Over and Done With,” was used to good effect on the soundtrack to Wes Anderson’s debut feature Bottle Rocket.